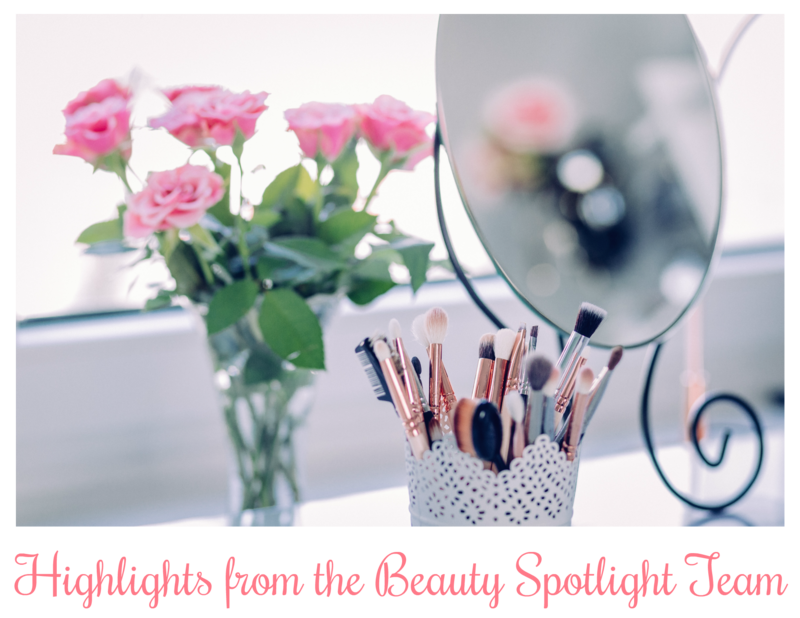 The end of the week means time for another highlights from the Beauty Spotlight Team! While I usually get these up over the weekend, I'm going to go ahead and share this post now while I have some quiet time this evening. Check out our favorite posts from the week! 15 Minute Beauty has found her newest holy grail shampoo and conditioner, a duo that truly stops breakage completely! Check them out if your hair is also damaged or you're trying to grow your hair longer. Pammy Blogs Beauty has started a new anti-acne and anti-aging skincare routine with Retin-A! 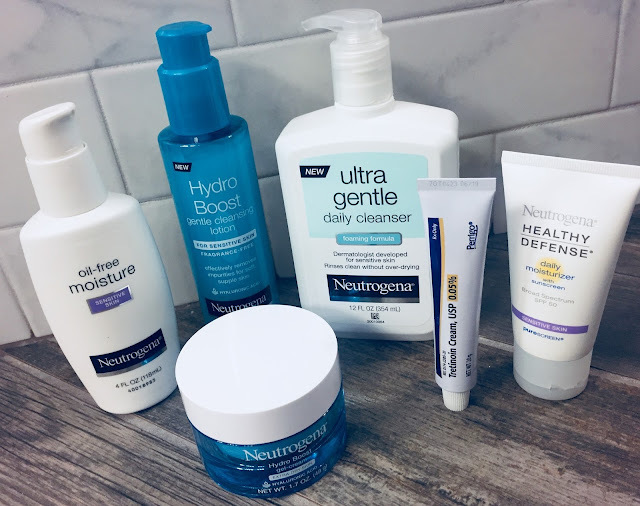 Find out more about her skincare routine and her Retin-A journey so far. Beauty Info Zone isn't done celebrating the 4th of July and neither is IT Cosmetics. You've got to see this fabulous New and Limited Edition Superstar Flawless Foundation Brush since it's only available in July. When a larger influencer stole her photo and edited it to mock her makeup look, Judy from Beauty Judy took the opportunity to speak out against photo theft and building each other up. Prime Beauty wants to know if you've ever heard of CBD? CBD has been proven to help many ailments. WarFighter Hemp has many products with CBD and a full 50% of the profits go to Veterans. Have you checked out Tarte's new launch of 30 Creaseless Concealers? Find your best color match on Justina's Gems post. Never Say Die Beauty went through a mix of staples and travel size samples in June. Find out which are worth repurchasing. 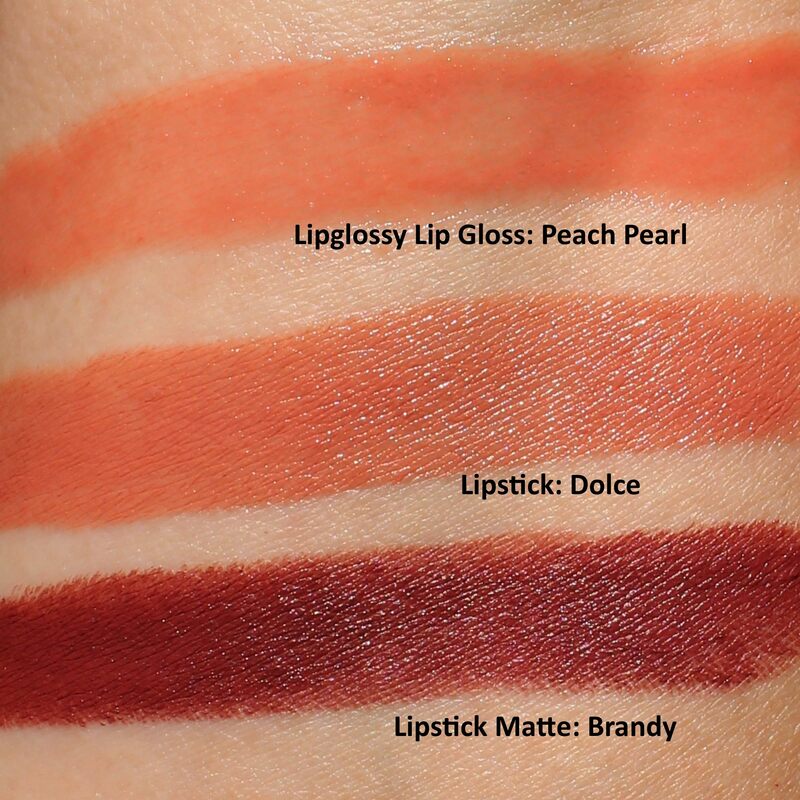 Get your summer glow on with the new Inglot Cosmetics x Jennifer Lopez Collaboration. 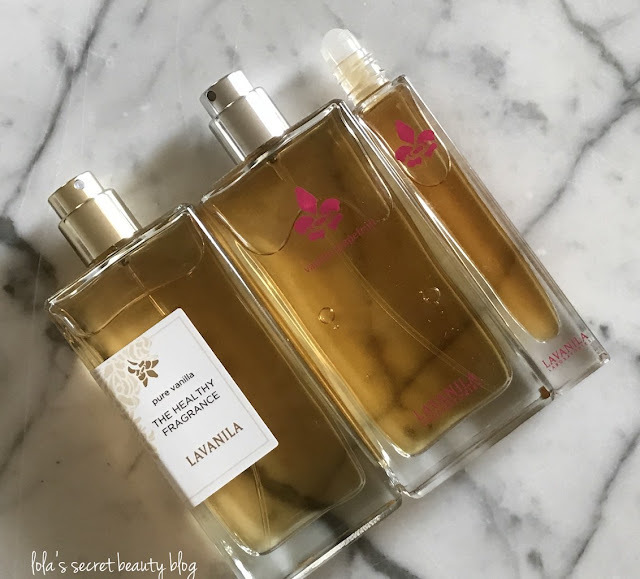 Jen from Laugh, Love, Contour picked up a few of these new products and she has shared swatches and her thoughts on them on her blog. What will you be picking up? 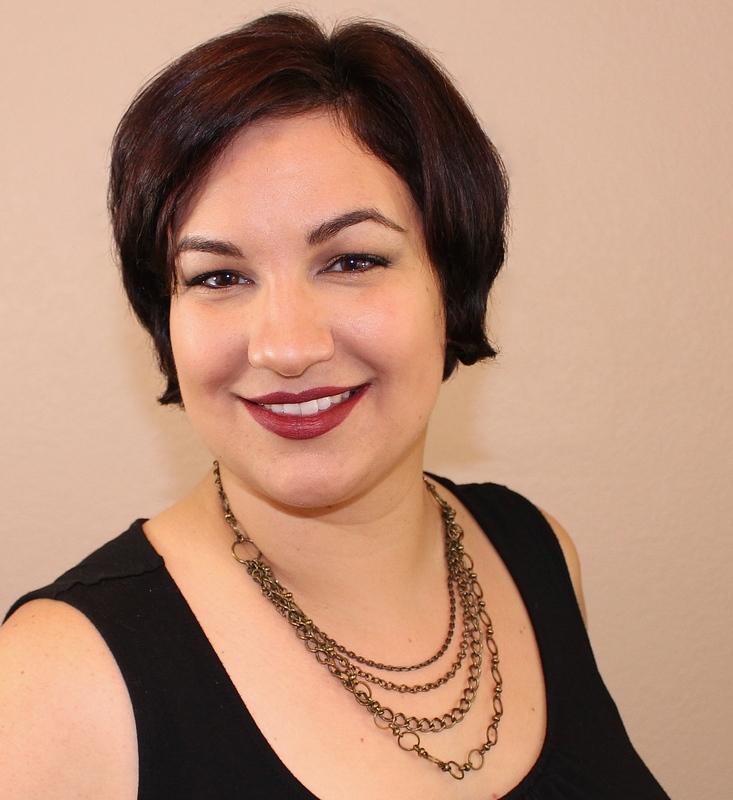 Stacie from Makeup Obsessed Mom loves face masks and she loves saving money. See all the DIY masks that she's sharing. You're sure to find one you'll love. I’m glad Judy shared her experience. I think she handled the whole issue with class and professionalism. All great posts! I hate what happened to Judy and am so glad that she decided to share her story with others. I love seeing swatches of concealers and foundations like that. I'm still stunned at what happened to Judy. Love roundups like these! It’s a nice way to stay on top of blogs! I love your way of sharing these. The photos really make me want to read the posts (even though I have). I think they are all great posts and they cover the world of beauty - good and bad - so well. How fun to highlight other beauty bloggers! I love seeing new-to-me blogs. So many great posts! Thanks for sharing!